With over 18 million presentations, and an extra 400,000 decks being uploaded to SlideShare everyday, it can be tough to make yourself heard. There are of course the typical suggestions – spruce up your design, improve your content… But is that really enough? It’s time to forgo the subtlety of letting your SlideShare speak for itself, and employ more directed marketing tactics instead. With close to 30 presentations over two channels, we’ve been able to amass more than two million views and 400+ opt-ins month after month from our content using various marketing tactics. While we like to think we’ve learned a thing or two, we’ve also interviewed the real deals – SlideShare power users who’ve all achieved success on this portal in their own right – to bring you these tried-and-tested tips for achieving your desired results on SlideShare. Below are strategic actions you can take to start marketing your SlideShares. 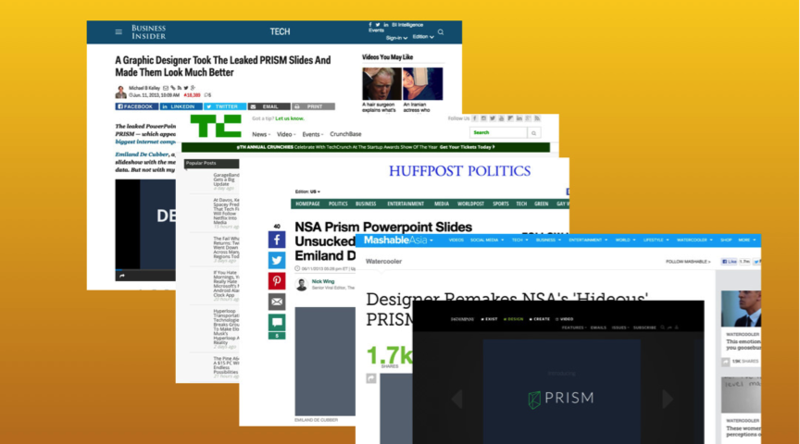 A simple way to come up with effective content is to cater your SlideShare to cover recent and relevant headlines. It’s called news-jacking, and it’s a technique that many talk about but few are able to execute well. Emiland De Cubber did just this when he revamped the NSA decks during a time when the NSA was trending. It got picked up by media outlets like Mashable, Huffington Post, TechCrunch, Fast Company & Business Insider. “I try to link the content of my SlideShare to the news. This helps me to be relevant and to be noticed by the SlideShare editorial team, blogs, media outlets, etc,” Cubber says. Another similar tactic would be to reach out to industry professionals or experts on the particular topic your deck covers. The benefits work both ways – the influencer is introduced to a new audience from your SlideShare, and there is a good chance you’ll get a shout out from him or her. Frederik Vincx, the head of content and design and Prezly, has achieved success doing this. “When I’ve quoted or mentioned people in the deck, I contact them via mail or Twitter. 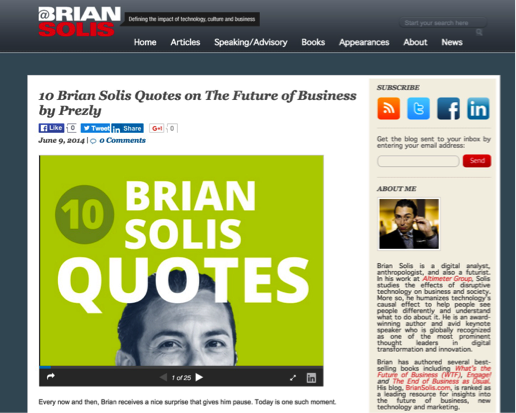 For example after mailing Marketing guru Brian Solis about this deck with quotes of him, he tweeted it a few times and even included it in his website,” Vincx says. It’s also worked wonders for us when we collaborate with industry experts on a deck. For example, working with presentation expert Cliff Atkinson on a deck based off one of his blog posts recently proved to be a win-win for both sides. Plenty of early successful SlideShare users have now seen their following and view counts dwindle as the platform has grown. 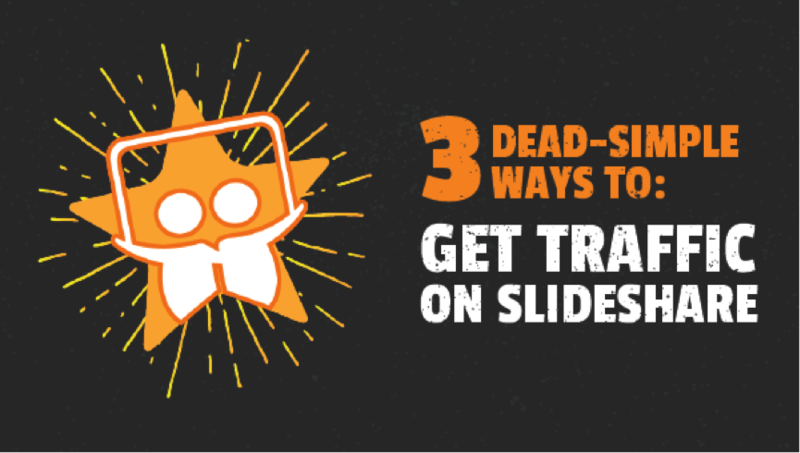 We can’t forget that SlideShare is not yet a silver-bullet solution to digital marketing. Using it in conjunction with channels that you already own or can leverage will give you much greater results. 1. Promoting to channels you ownYour social presences like Facebook, Twitter, and your blog are standard places to promote your SlideShares. So grab the low-hanging fruit. Keep in mind though your content should be tailored to these audiences that you’re promoting too. 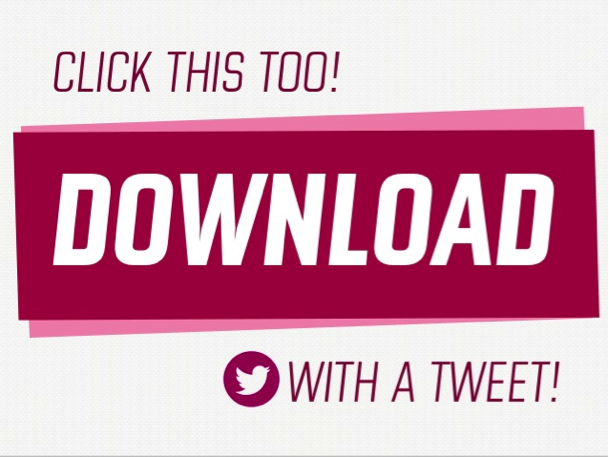 Tip: Why not also try promoting your latest SlideShares within some of your previous SlideShares? The great thing about the platform is that it allows you to re-upload your SlideShares without losing any of your existing data. Include links at the back of older SlideShares to direct users to your latest creation. Your email list subscribers are a ripe bunch to promote to simply because they have opted in to engage with what you’re saying. Digital strategist Ross Simmonds, who has 1.2 million views under his belt, considers email to be one of the most effective channels for content distribution. “Whilst it’s not the sexiest channel in the marketing tool-kit, it’s definitely one that can drive real results,” Simmonds says. Earlier we talked about how you can collaborate with influencers to get more traffic to your SlideShares. It’s completely fine if you don’t intend to collaborate but would still like a piece of that pie. Posting as a guest is a great avenue to trade your expertise for someone else’s traffic. By embedding your SlideShares into guest posts that you make for high-traffic blogs, you’ll have a permanent fixture in that post, raking up the views indefinitely. 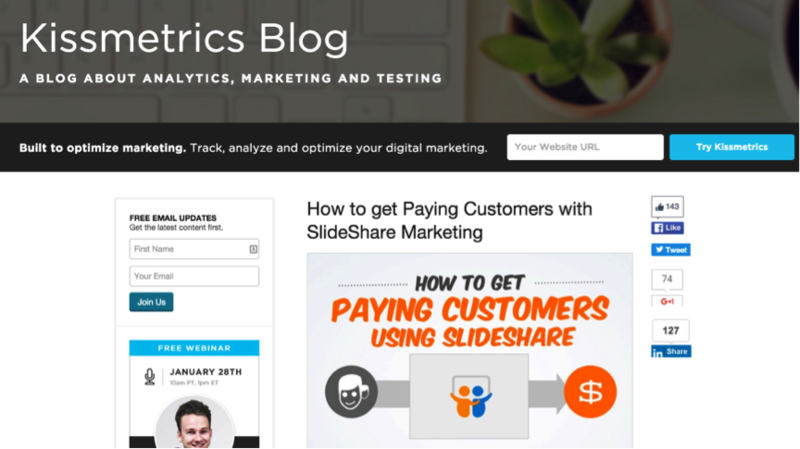 When we embedded our SlideShare in our guest-post on KissMetrics, we got more than 3,000 views in just a short period of time. Something that isn’t talked about often is how you can get viewers to do the promotion for you. However, most of the time this involves a trade. It’s not against the rules to use existing viewers to reach a greater audience. While the positive effects of these tips won’t take hold overnight, they will help you on your way to increasing your traffic. Eugene Cheng is the co-founder and creative lead of HighSpark (formerly Slide Comet, a strategic presentation consultancy serving Fortune 500 companies like: Panasonic, Dentsu, Nike. 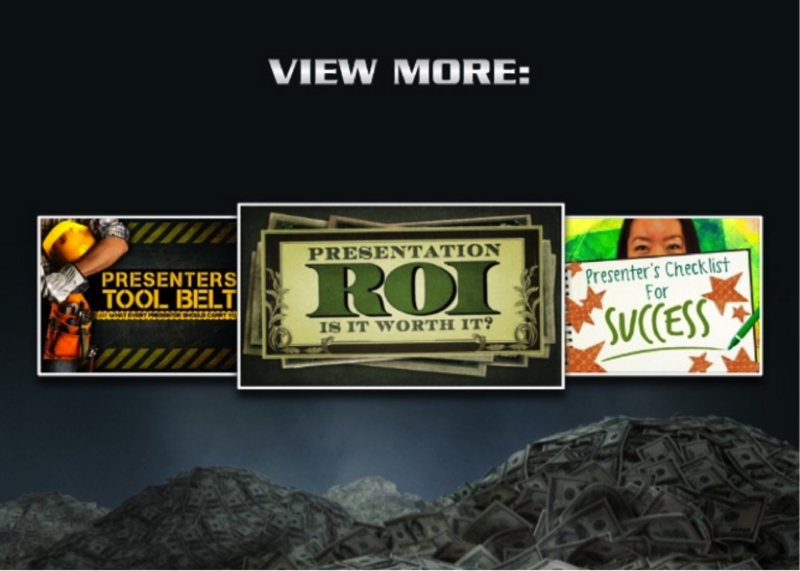 A self-confessed presentation obsessive, he relishes in building compelling visual content for his agency’s channel and his personal channel on SlideShare and is also a Keynote Author (top 1% of SlideShare).